heavy (ozfortress hosted gameservers) will be down for a few hours tomorrow during the day. We will still have GU servers available for use. We're upgrading ram to 32GB (from 8GB) to allow us to extend the number of servers to 16. We will also be experimenting with running the gameservers from a ramdisk instead of from hard disks which should make them even awesomer. 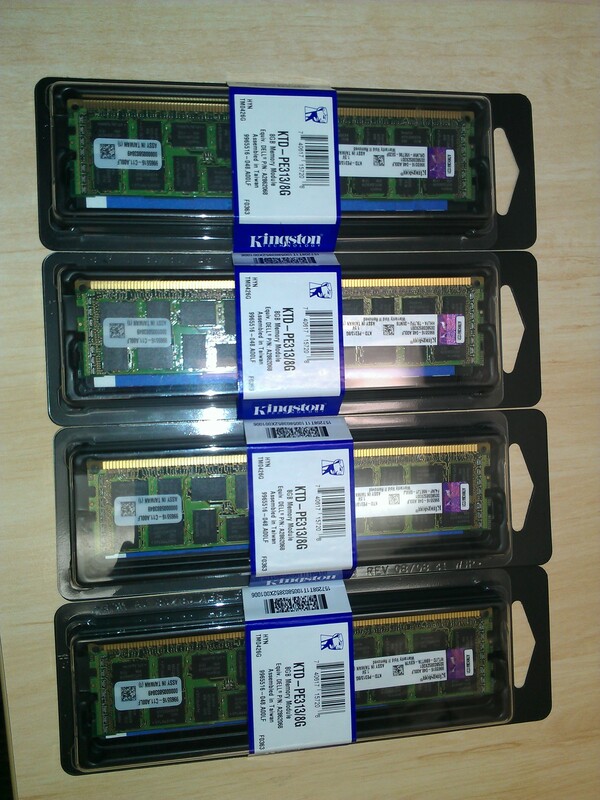 A big thanks to seeker for splashing out with his own funds to purchase the ram. Awesome upgrade and thanks seeker! n1 seeker and OZF/GU in general. It's great to have quality servers still around. Without them this game would have died already. bigger hug for when we finally meet mr cqr. and we're back online! 16 servers ready to use. demo collection will be down for another day or two. All times are GMT +11. The time now is 01:05.